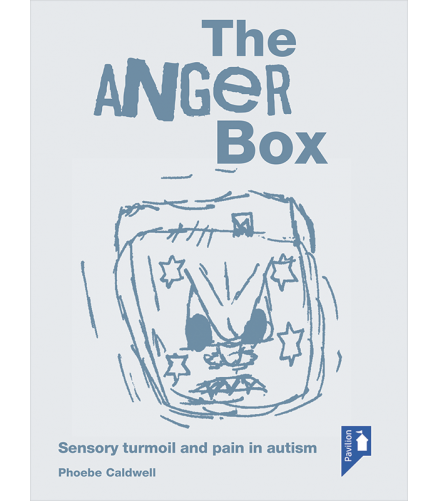 The Anger Box: Sensory turmoil and pain in autism by Phoebe Caldwell explores the sensory issues and pain experienced by those on the autism spectrum. Phoebe Caldwell offers a fresh insight into autism spectrum disorders with The Anger Box. 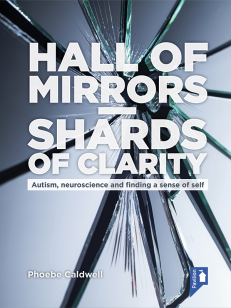 Shifting attention away from presentation and symptoms of autism alone, Phoebe explores and attempts to understand the sensory issues experienced by those on the autistic spectrum and their neurobiological roots in an effort to find new ways of alleviating the distress that can characterise adults and children on the autistic spectrum. The Anger Box: Sensory turmoil and pain in autism is a book of ideas that spans a wide field of research and draws upon her own wealth of experience, the experiences of people on the autistic spectrum and new scientific research. 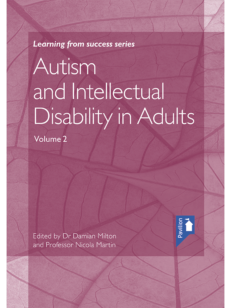 Phoebe presents a fascinating and engaging exploration of life with autism, richly textured, vibrant and above all informative. ‘Ground breaking stuff!! For me – and I’m sure a lot of other voiceless people will be benefiting from your new perspectives. Breaking the autistic silent scream. Thanks again.’ – Woman with autism. The Anger Box will be of interest to health care professionals who work with children and adults on the autism spectrum, as well as appealing to parents with autistic children, those with a general interest in the subject and many individuals on the autism spectrum themselves, including Asperger’s. Chapter eight: A behavioural approach? Phoebe Caldwell is an Intensive Interaction practitioner working mainly with children and adults on the autistic spectrum, many of whom have behavioural distress. Phoebe’s methods combine using a person’s body language to communicate, with paying attention to those aspects of an individual’s environment that are triggering sensory distress. For four years Phoebe was a Rowntree Research Fellow looking at best practice. She teaches management, therapists, parents, teachers, advocates and carers, nationally and internationally. She is also employed by NHS, social services and community and education services to work with individuals they are finding it difficult to provide a service for. She has published seven books and four training films and a number of academic papers. In 2010, she was awarded the Times/Sternberg Active Life Award for work on autism and contribution to the community, and in July 2011 Bristol University awarded her an Honorary Doctorate of Science for communication with people with autism.